Greg is your local Hope Island Building Inspector. 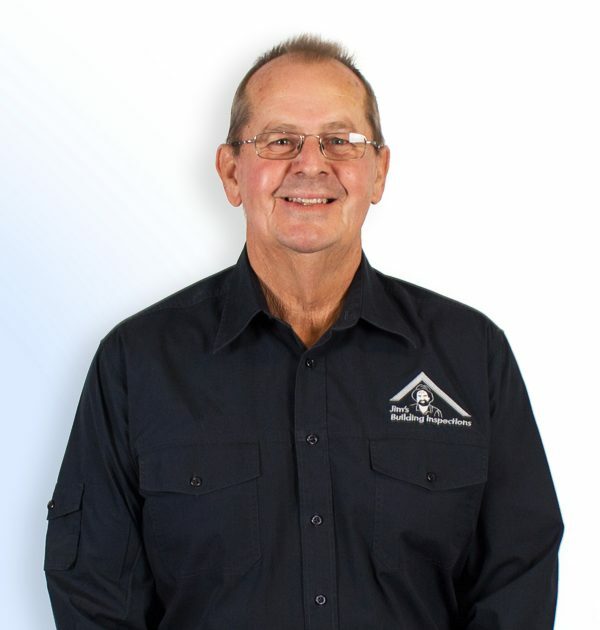 As a highly experienced Builder and Building Inspector with many years in the industry, Greg is in the perfect position to offer an expert building inspection. He was introduced to the construction life as an apprentice carpenter and joiner, work in both a joinery store and in the field, building house frames, roofs and internal and external fit outs. Greg has since developed a successful building and construction business, specialising in new architecturally designed homes, small commercial buildings, factory complexes and offices as well as numerous home renovations. Now days, Greg is a great member of the JBI Team, and runs his own business- Jim’s Building Inspections Hope Island. Greg holds qualifications in Carpentry and Joinery, Clerk of Works, Building Foreman and Building Inspections. He is a licensed and registered builder & building inspector, located in Hope Island, Queensland. Jim’s Building Inspections Hope Island offer a wide range of report options, all of which are fully insured and compliant with the Australian Standard 4349.1. Additionally, Jim’s Building Inspections Hope Island have been police and credit checked as per the strict guidelines of Jim’s Building Inspections. Greg provides his clients with trust, honesty and integrity along with many years of building industry experience. When he’s not working, Greg can be found on the golf course, swimming, watching rugby league, cricket and other sports on TV.